The capital of California, Sacramento is a city of 490,000 people and was hailed as “America’s Most Diverse City” by Time Magazine as far back as 2002. Many nationalities and cultures are represented in the city and 37 per cent of the population practices a religion. Among them, 16 per cent are Catholic and 11 per cent identify as Evangelical Christian. Faiths including Islam, Judaism, Buddhism and Baha’i make up the remaining six per cent along with Zoroastrians, Sikhs, and Jains. Therefore funeral homes in Sacramento may be experienced in offering funeral services appropriate for a range of cultures, nationalities and religious beliefs. 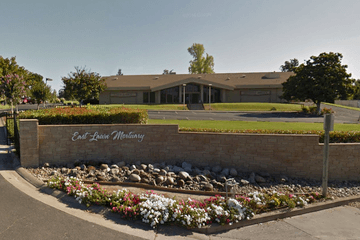 There are around 14 Sacramento funeral homes spread throughout the city, serving the needs of bereaved families and individuals. There are also several crematoria and cemeteries offering cremation and burial options. Several providers offer options of funeral ceremonies in non-traditional places, such as a favorite park, a restaurant, a worship center, or a building in the community. This requires some specific actions to be in compliance with laws, such as getting written permission from the owner of the property and only scattering ashes in places where there is no local prohibition. 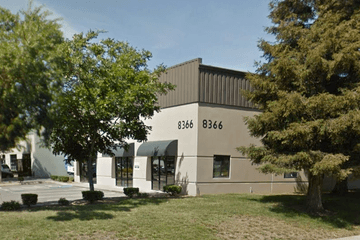 Search now, using your area or ZIP code, to find Sacramento funeral homes near you. Organize search results by best rated, most reviewed or nearest, and click on a funeral home’s profile to find out more. You can read independent customer reviews, see what services they offer, and get in touch to begin making funeral arrangements for your loved one.